Lower Back Pain Relief Exercise - Let’s deal with back pain!! Home Blog Let’s Deal With Lower Back Pain!! Let’s Deal With Lower Back Pain!! Do you find yourself worrying more about your back pain, numbness or tingling rather than living your life? Back pain is a very common complaint. Someday, somewhere in your life, you must have suffered from back pain and we understand, it was not pleasant at all. Suffering from a dull and constant backache to a sharp pain in the lower back that makes it difficult for you to move and go out daily can prove to be a real nuisance. Back pain is intolerable and annoying and if left untreated can get worse. There are numerous reasons for having a back pain. As living an unhealthy lifestyle and having poor physical fitness due to age, obesity or other bad habits, diseases, and smoking. In fact, back pain may be caused due to injury from motor vehicle accidents, muscle strains, and sports injuries. In many cases, this can be treated at home but if the pain and discomfort continue after a few days or gets worse then you should seek medical advice. Many people lie in an awkward position when they sleep, but because they are asleep they hardly realize it. They therefore often spend eight hours or more in that same awkward position. This is something that can be addressed via self-help. 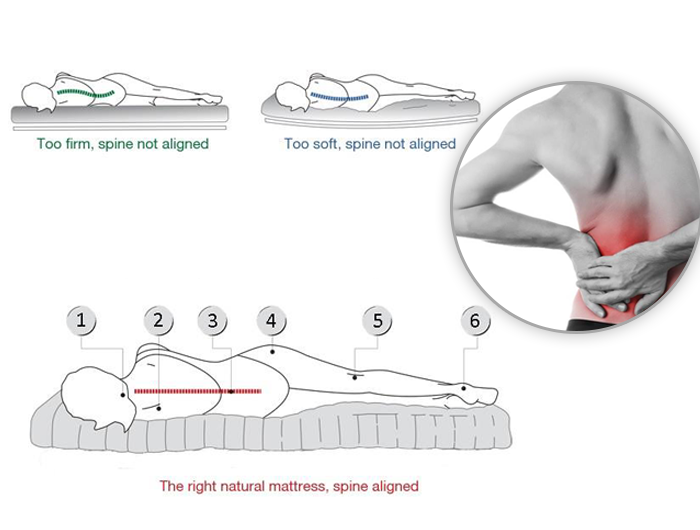 If your mattress is worn out or is of a poor quality then you can easily become a target of back pain. Again, this is something that you can sort out yourself at home. You can buy a comfortable and supportive mattress from a nearby trusted store to sort this problem out. If you have a poor posture you will often experience pains and discomfort in your back. 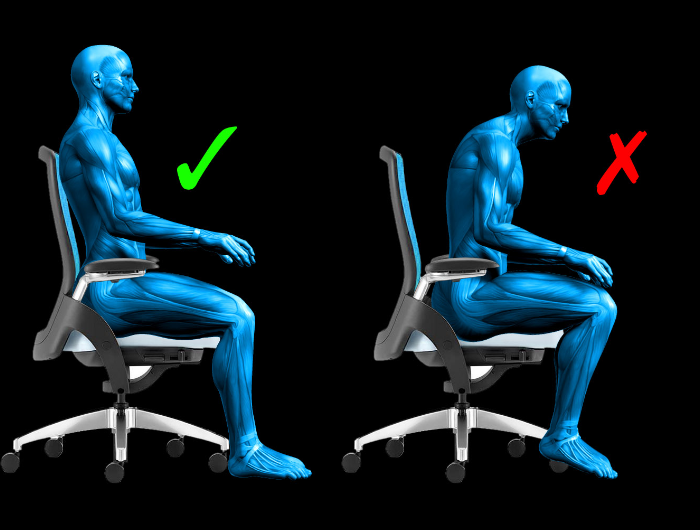 You can buy a number of posture improvement products such as chairs and belts to increase support. You can also effectively deal with this problem by yourself at home. Treatment for lower back pain depends on the patient's history and the type and severity of the pain. The vast majority of lower back pain cases get better within six weeks without surgery, and lower back pain relief exercises are almost always a part of the treatment plan. Heat and/or cold therapy helps relieve most of the lower back pain by reducing inflammation. Often patients use ice, but some prefer heat packs too. Both of them can be used alternatively. 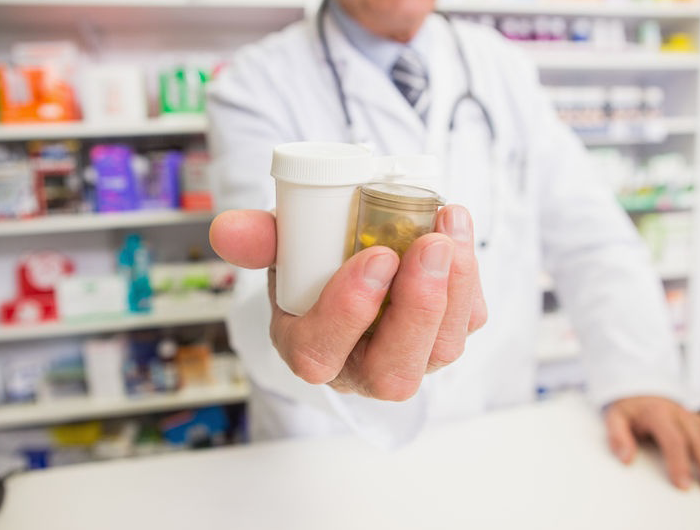 A wide variety of over-the-counter and prescribed medications are available to help reduce lower back pain. Many medications reduce inflammation, which is often the root cause of pain, while others work to inhibit the transmission of pain signals from reaching the brain. Every medication has multiple unique risks, possible side effects, and drug (or food or supplement) interactions, which need to be evaluated by a physician before their consumption. As we all know that back pain can be caused by a number of reasons. This is why it is better to visit a qualified physician first before pursuing any particular course of treatment. Lie on your back and bend one knee. Loop a towel under the ball of your foot. Straighten your knee and slowly pull back on the towel. You should feel a gentle stretch down the back of your leg. Hold for at least 15 to 30 seconds. Do 2 to 4 times for each leg. Stand 10 to 12 inches from the wall, and then lean back in a sitting posture until your back is flat against the wall. Slowly slide down until your knees are slightly bent, pressing your lower back into the wall. Hold for a count of 10, and then carefully slide back up the wall. Repeat 8 to 12 times. Lie on your stomach with your hands under your shoulders. Push with your hands so your shoulders begin to lift off the floor. If it's comfortable for you, put your elbows on the floor directly under your shoulders and hold this position for several seconds. Lie on your back with knees bent and feet flat on the floor. Bring one knee to your chest, keeping the other foot stationary on the floor. Keep your lower back pressed to the floor and hold for 15 to 30 seconds. Then lower your knee and repeat the same activity with the other leg. Do this 2 to 4 times for each leg. Aerobic exercises strengthen your lungs, heart, and blood vessels and can help you lose weight. Walking, swimming, and biking may all help reduce back pain. Start with short sessions and build up over time. If your back is hurting, try swimming, where the water usually provides support to your body. Avoid any strokes which might twist your body. Pilates combines stretching, strengthening, and core abdominal exercises. Under the instruction of an experienced teacher, it may help some people suffering from back pain. Be sure to tell your teacher about your back pain, because you may need to skip or ignore some moves because of your injury. To get rid of back pain. 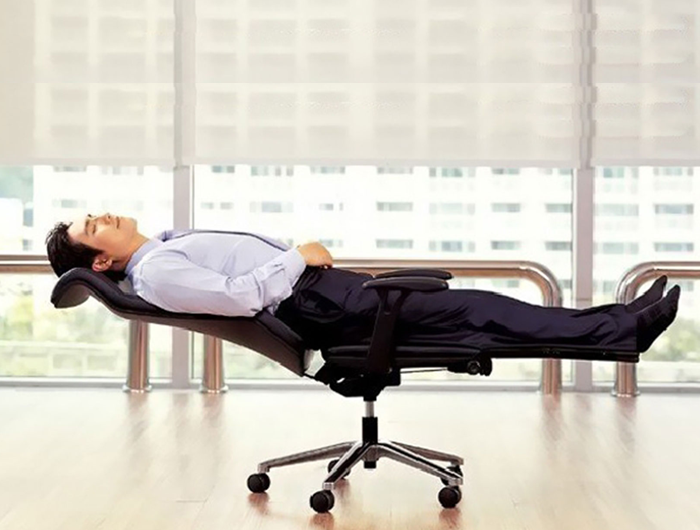 Find a comfortable position to rest, you may have to experiment with positions to help relieve your pain. Find Gyms Near me Today!